Protecting your smartphone is not a big deal anymore nowadays but protecting your phone with style is something different. 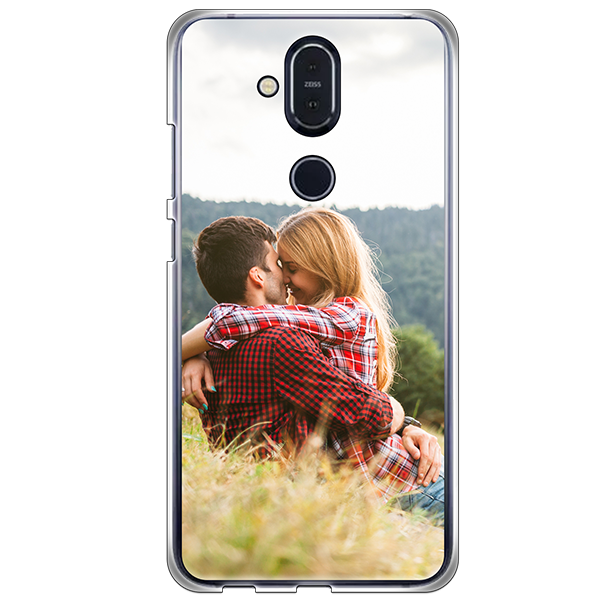 Create the Nokia 8.1 custom case that you always wanted. With us, it's not necessary to search anymore. It has never been easier to create your own Nokia 8.1 custom case.